Flower in space… Sounds weird, NO. Its true. A photograph of a 13 petalled flower came from space and history is created today in 2016. 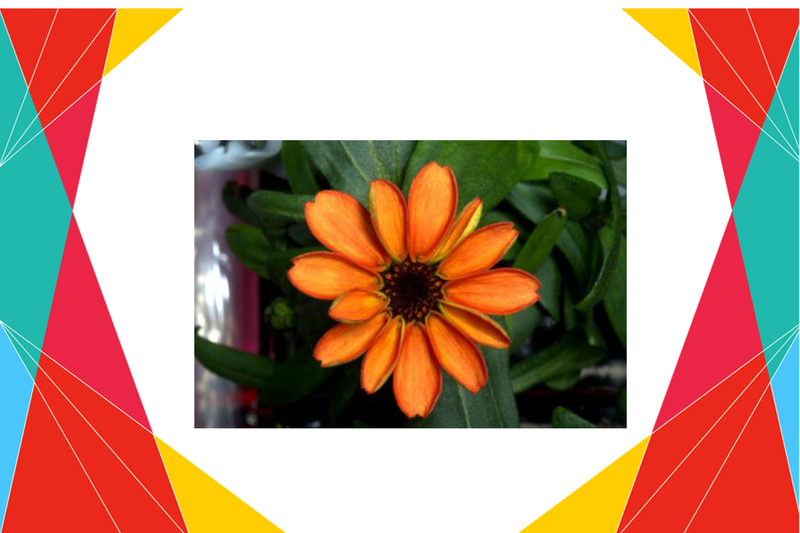 This orange blooming flower is grown in zero gravity of space on the International Space Station (ISS). The plant is called zinnia. They are chosen just to “help scientists understand how plants flower and grow in microgravity”. Zinnias are colorful, long-lasting flowers that are also edible, used in salads. Astronaut Scott Kelly tweeted the images one by one sharing NASA’s achievement. A month back same plant was dying with curled leaves and sad face. And finally all efforts culminated into a smile. Scientists have also grown vegetables in space just 6 months back. Recent accomplishment was on 10 August, 2015, red romaine lettuce, when first vegetables were grown in space. 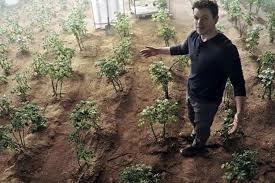 We have seen potatoes growing in space in the recent movie ‘The Martian’. Now after vegetables and flower, would man also bloom soon ?